The Boston Red Sox promote responsible drinking and positive fan behavior at Fenway Park. The Red Sox Fan Code of Conduct and the details of the Red Sox alcohol management plan that appear below ensure that fans have a safe and fun experience. Leading off, please avoid balls in play. Second, never trespass onto the field. 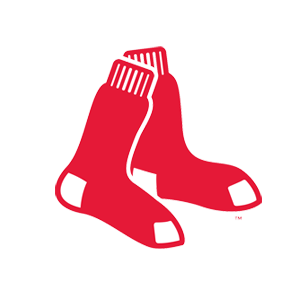 In the clean-up spot, help keep Fenway Park clean. Sixth, respect all other fans. Seventh, keep cell phone conversations private without gestures to attract attention. Eighth, sit only in your own seats. And in the ninth spot, do not smoke in Fenway Park. Of course, violators are subject to ejection and other penalties. If someone is detracting from your enjoyment of the game, please call the security hotline at 617-226-6411, which is printed on the back of your ticket. On behalf of the Red Sox and the fans of Red Sox Nation, we thank you for observing the Code of Conduct. Register to be a responsible fan via the MLB Ballpark app. After registering, a free soft drink voucher can be picked up at the Sam Adams responsible fan booth located at Gate A. You must have a valid driver’s license to register.